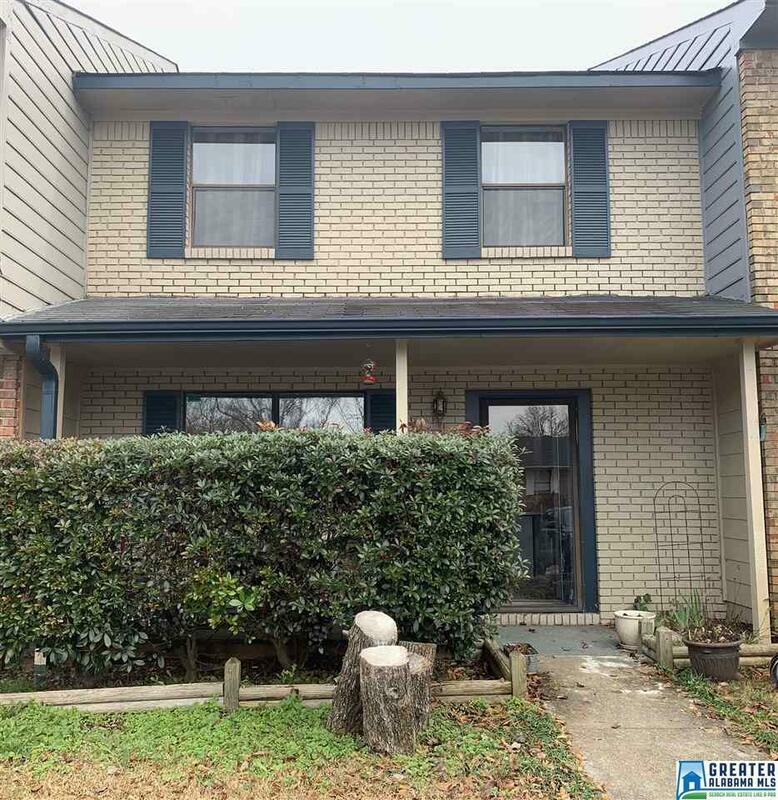 2317 Cheshire Dr, Birmingham, AL.| MLS# 835403 | Richard Jacks UABLIVING.com 205-910-2297 | Birmingham AL Real Estate | Contact us to request more information about our Homes for Sale in the Birmingham AL area. Brick front exterior with covered porch. Large living room with new flooring. Freshly updated kitchen offers lots of cabinets and counter space along with a pantry. Bay window in the dining area. Half Bath and a laundry Room complete the main level. Upper level hosts 2 master size bedrooms, a full bath with access from the master bedroom and the hallway. Pull down attic storage. Large partially covered Deck is great for entertaining also has a storage closet. Fully fenced backyard. ** AC replaced in 2012 with a 10 year warranty, Water Heater 2 yr, stove and dishwasher 4 yrs, tile in kitchen and baths 5 yrs. *** Minutes to shopping, dining, medical, schools, and I-59. Make an appointment to see this one before it&apos;s gone! Driving Directions: I-59 North To Exit 141. Turn Left Onto Chalkville Mtn Rd. Turn Left Onto Grayson Valley Dr (At Autozone). First Left Onto Hampstead Dr. First Right Onto Cheshire Dr. Townhome On The Left.